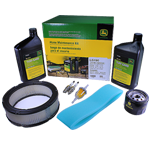 Do-it-yourself annual mower maintenance made easy. 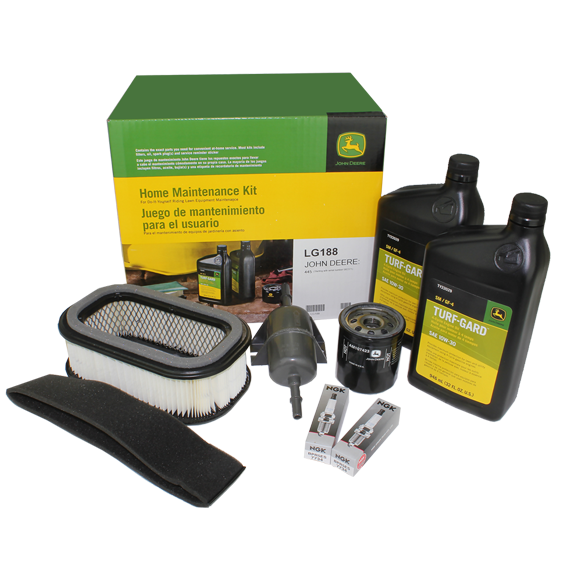 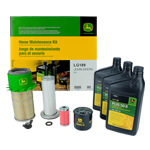 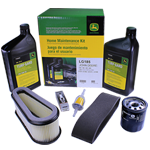 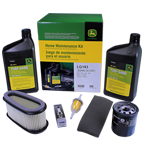 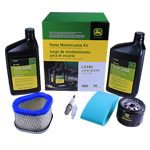 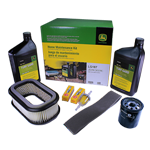 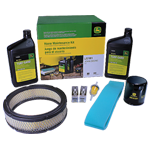 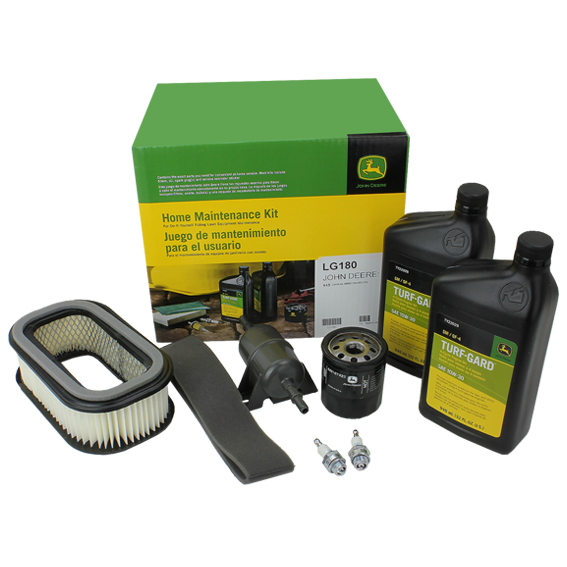 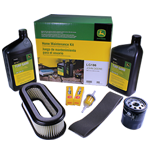 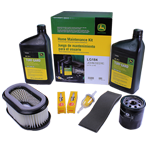 Each Kit contains all the exact parts you need to ensure your John Deere lawn tractor keeps running efficiently. 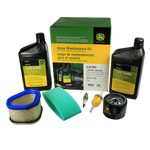 Check out just how easy it can be!